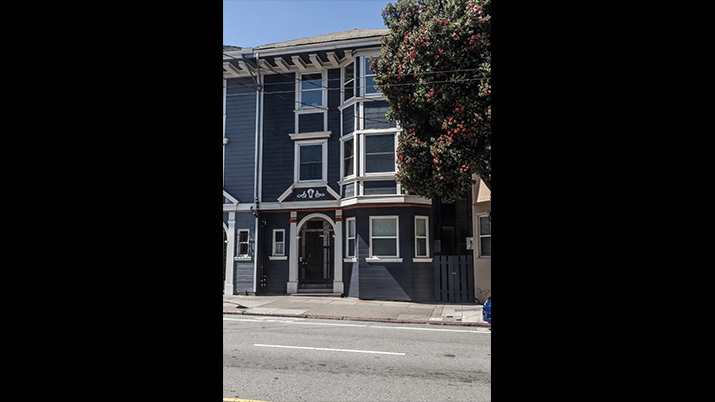 A top floor condo in the Mission Dolores neighborhood, which is home to San Francisco`s best park. This special flat offers two bedrooms plus a living room which could be used as a third bedroom. The space has been updated while keeping many of the period details intact, this modern home features a remodeled, gourmet kitchen with pantry, granite breakfast bar, high-end stainless steel appliances and newer washer/dryer. The kitchen opens to a deck and shared yard. There are two bathrooms – 1 full and the other 1/4 (with room for a sink). The living room boasts a working gas fireplace. There are high ceilings, classic wainscoting and hardwood floors throughout the unit. On the ground level there is a Thai-inspired back yard with storage in the basement. There is also an attic (with stairs) attached to this unit with unlimited potential. This fantastic location has many commute options (e.g., 15 minutes on the J to downtown) and is within close walking distance of BART, tech shuttles and 101/280 freeways. 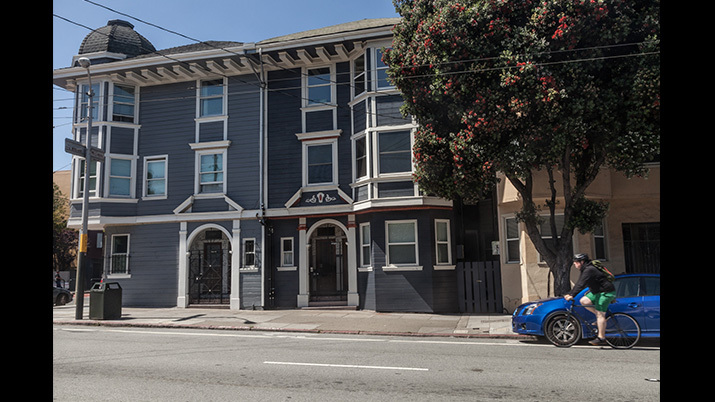 With one of the best walking scores in the city – you are steps away from great shopping, restaurants, cafes, Dolores Park, Mission nightlife, Castro, and Whole Foods.